Finding the right home loan can be a challenge at the best of times. If you are on a temporary resident visa such as a temporary 457 visa and hoping to build your own home it may seem like an impossible task. 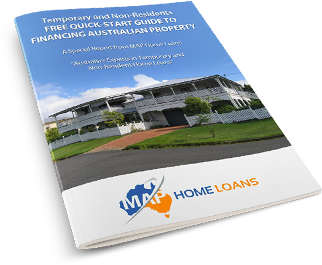 Although it may be more complicated, there are plenty of 457 visa home loan options available to temporary residents when it comes to finding financing to build their dream home. 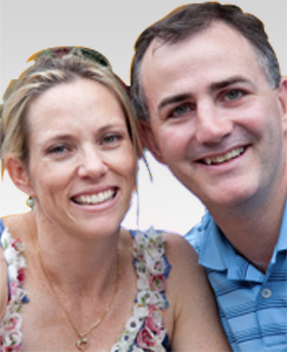 To help you we have answered a few of the most common questions temporary 457 visa holders have below. How much of the total value of the property will I be able to borrow? 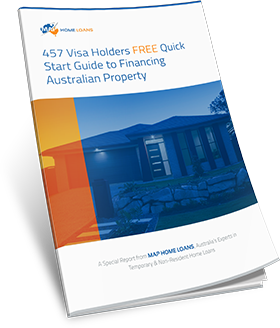 Most holders of a temporary 457 visa will be able to borrow up to 80% of the total value of the property. There are some situations where you can get up to 90% or even 95% depending on your individual circumstances. 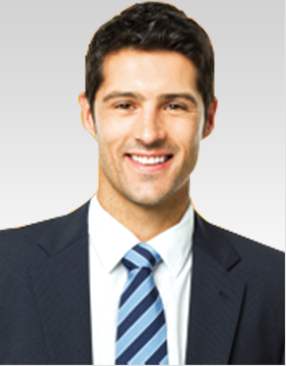 If you are a professional with a strong history of employment then 90% LVR is available. If you are looking to buy with your Australian, NZ or permanent resident spouse, then you may have the option of a 95% home loan. How can I borrow more than 80% LVR to build? 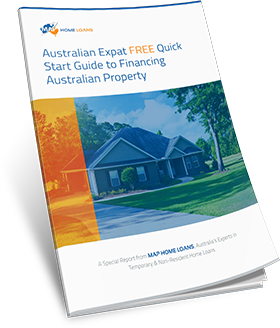 If you want to borrow more than 80% of the total property price for your home loan it may be possible in some circumstances, despite building and despite the visa. Building is considered higher risk by the banks, as is lending to 457 visa holders. 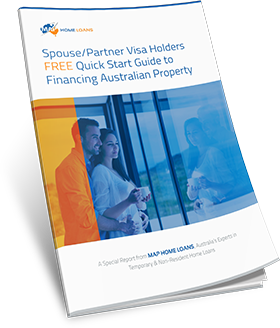 Although many lenders will refuse to loan temporary 457 visa holders more than 80% of the value to build, we have arrangements with a number of financial institutions which could allow you up to 95% LVR. Contact us to find out how we can help you and whether you will be eligible to borrow more than the standard 80%. Will I have to pay high interest rates to build whilst on a 457 visa? The interest rates offered to temporary 457 visa holders are not higher than for the rest of the Australian population. Some lenders do however charge a higher interest during the building phase due to the increased risk of default. Once the building is complete the interest rate reverts to normal. There are however lenders that will lend at the same rate throughout the construction period, despite building and despite the 457 Visa status. Will additional features be available on my home loan? Credit cards annual fee waivers, and much more. With the option for different interest rate products available too, you will find you have plenty of choice when it comes to deciding on your home loan. What else will I need to do before my loan can be approved? Before you can have your home building purchase finalised you will need to seek Australian government (FIRB) approval. The Foreign Investment Review Board requires all holders of a temporary 457 visa submit their application for approval before they can go unconditional on a contract. This is true even if you are residing in Australia. FIRB approval is a relatively easy process and approval is virtually guaranteed if purchasing vacant land and building. If you are looking to build your dream home or investment property and are wondering about finance, contact us to discuss your needs further. Our expertise in the field of helping migrants arrange building finance means we can help you find the right option to suit your individual circumstances.